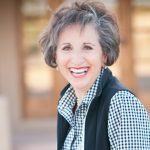 Modern Homemakers | Podcast Listeners: Talk to Donna on September 21st! Home News Podcast Listeners: Talk to Donna on September 21st! Podcast Listeners: You listen to Donna, now it’s time for her to listen to you! Join us for our first ever live call-in Podcast show. You’ve marked your calendars for this special time to chat with Donna one-on-one at our upcoming Call-In Podcast show. Here are all the details! How? All you need to do is dial (480) 442-8850. The operator will ask for your first name while it connects you to Donna. (You will be able to opt in or out to whether or not you wish your question to be aired for our podcast listeners.) . There is no charge to you wherever you are in the world, so be prepared with your question and enjoy a conversation with Donna! We are so excited to have the opportunity to hear from our listeners. 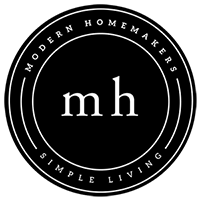 Please reach out to admin@ModernHomemakers.org with any questions.